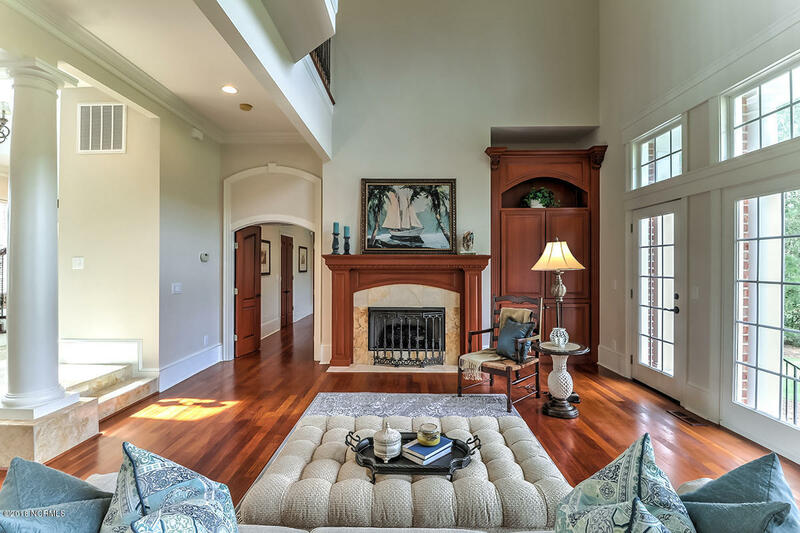 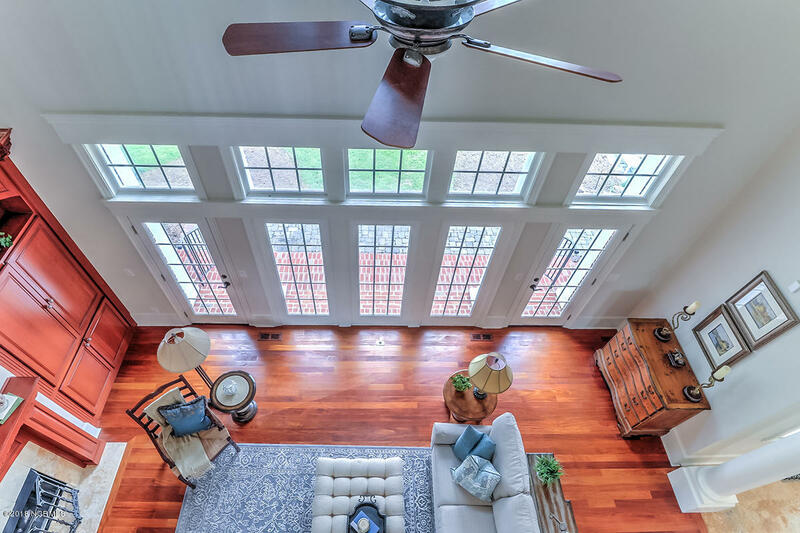 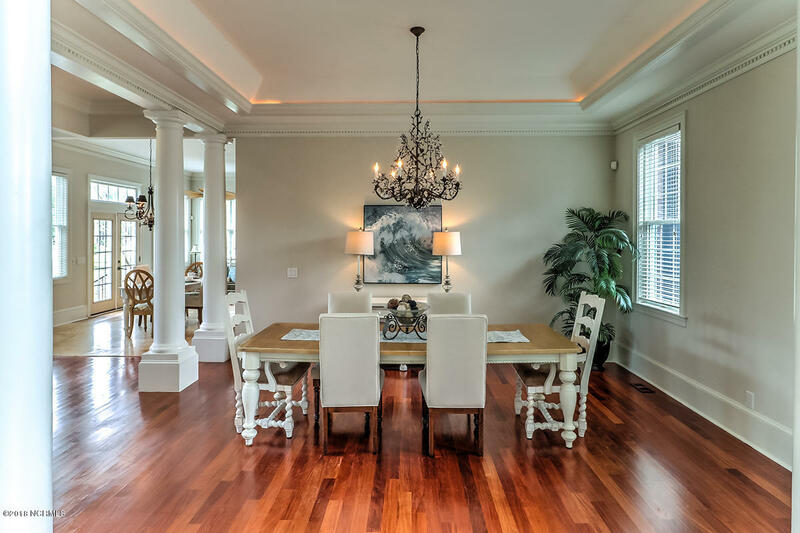 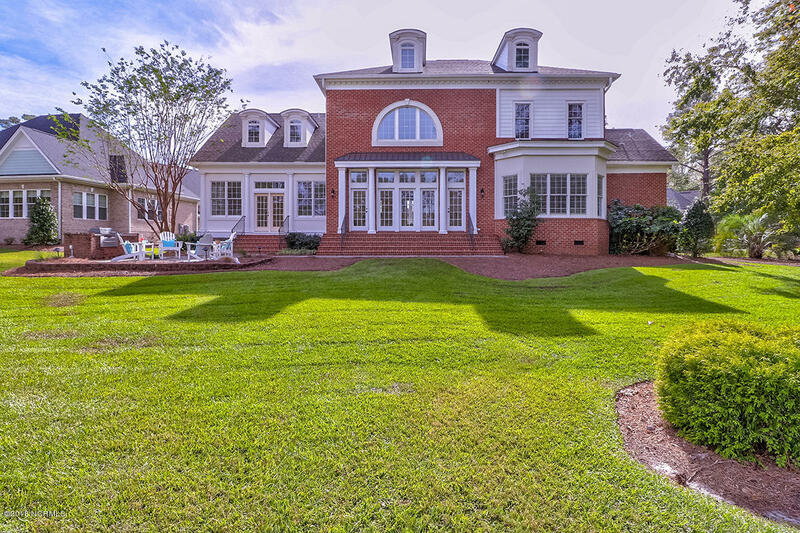 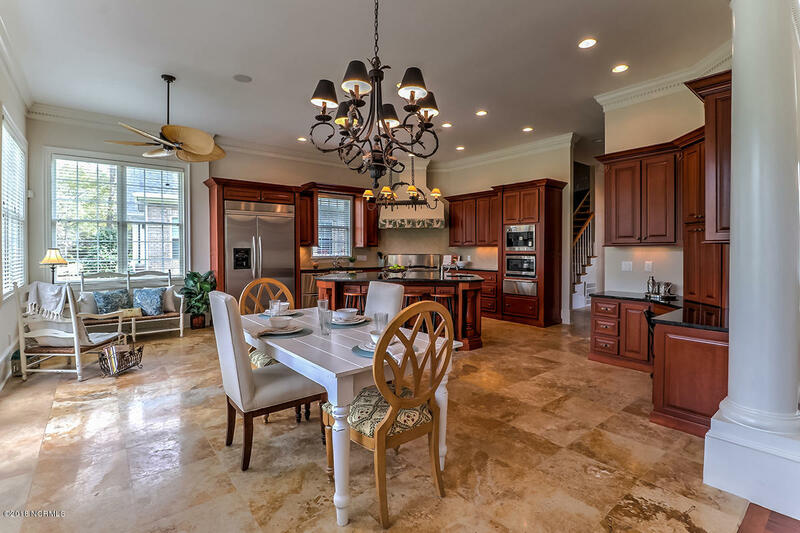 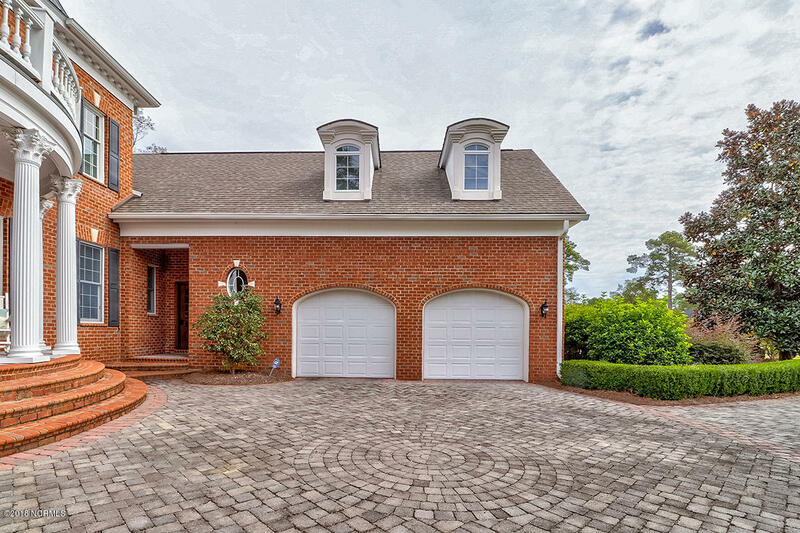 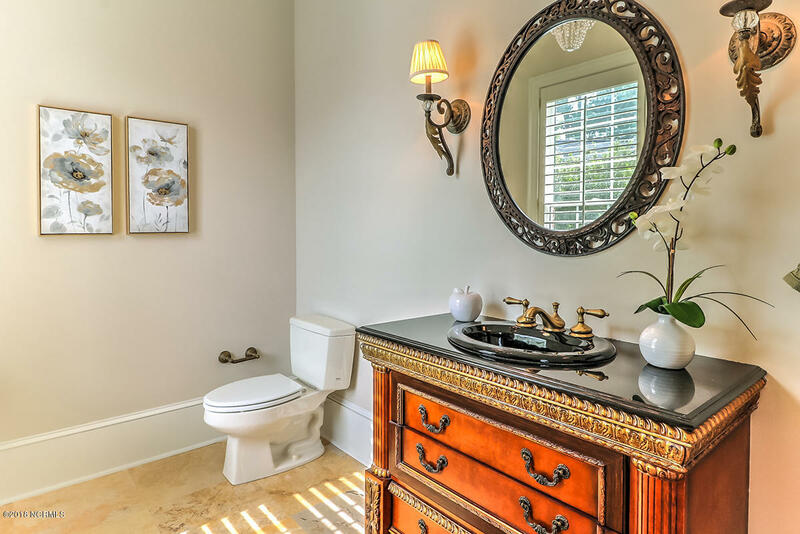 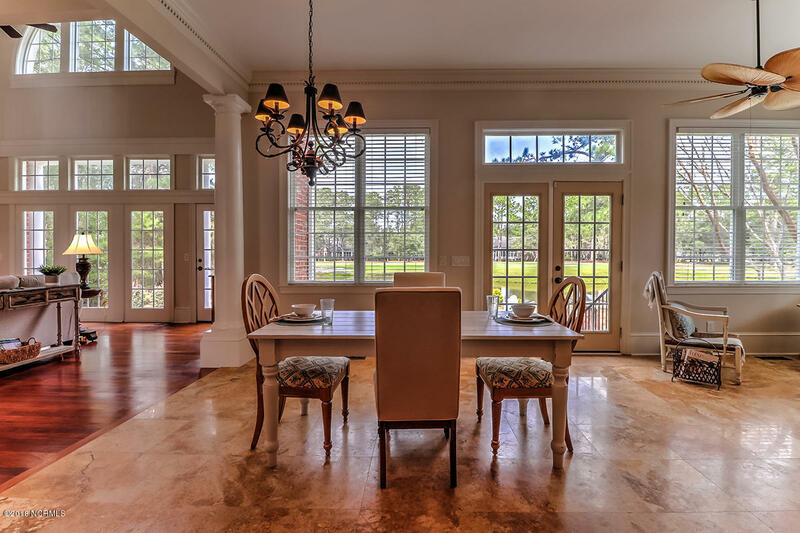 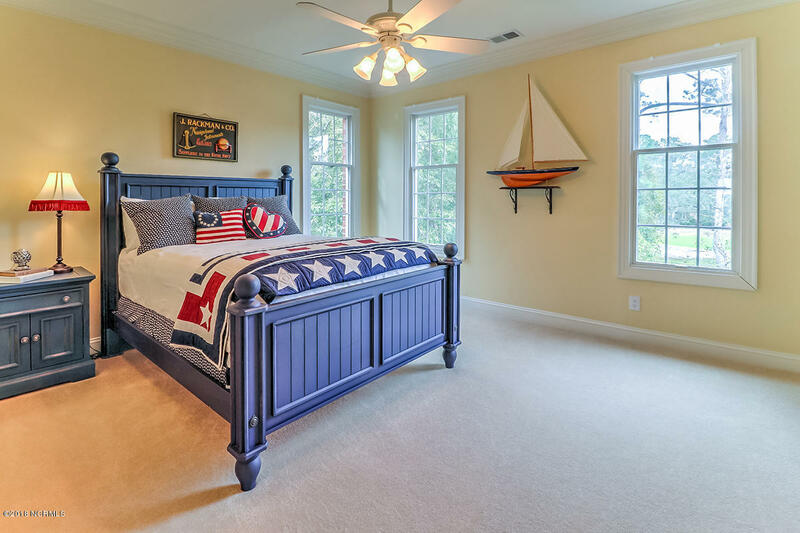 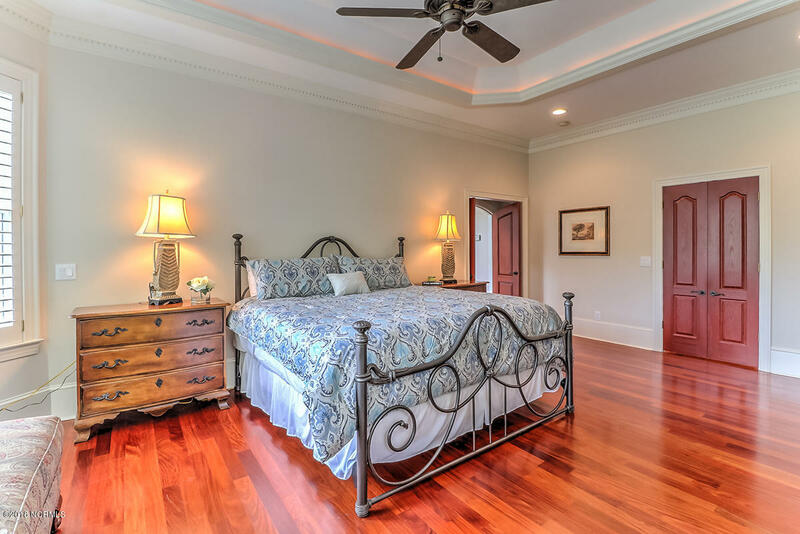 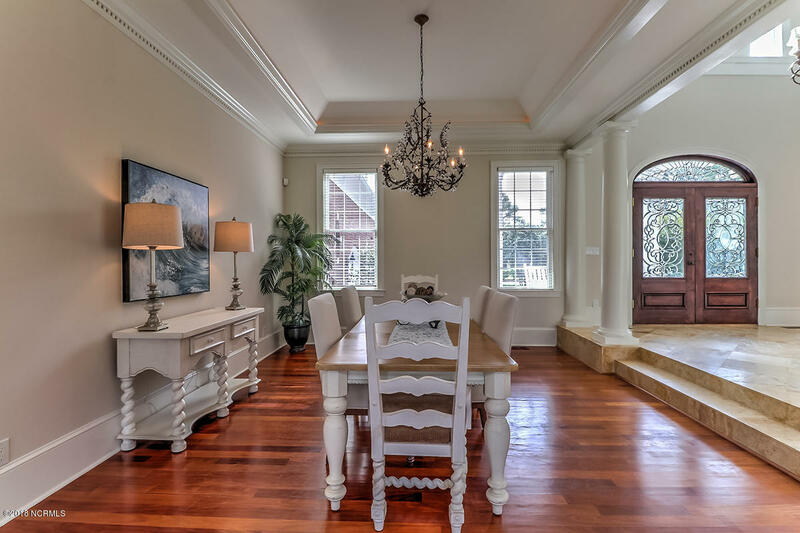 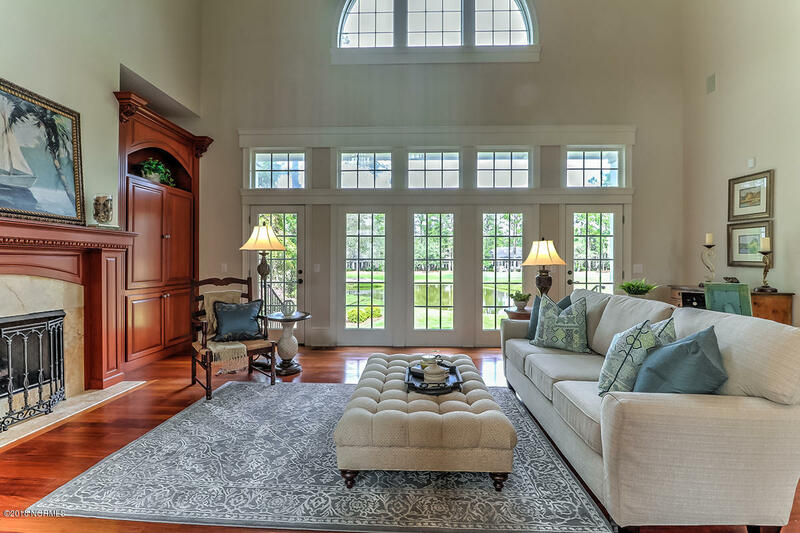 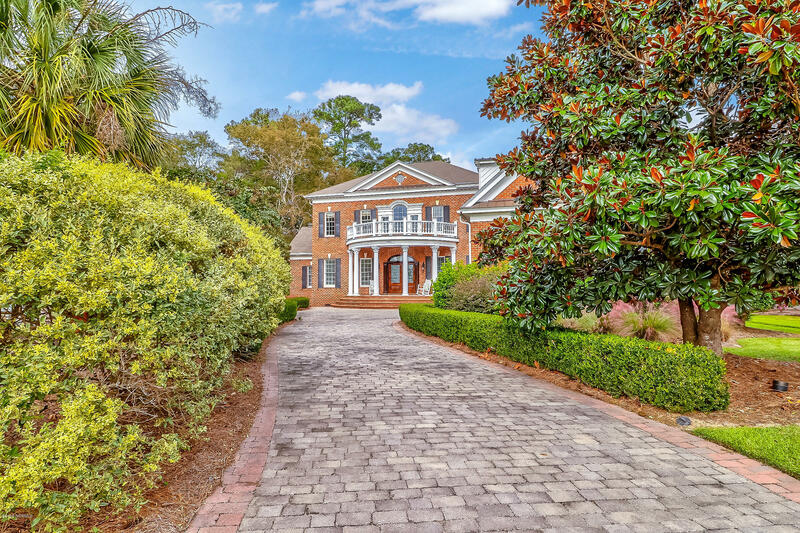 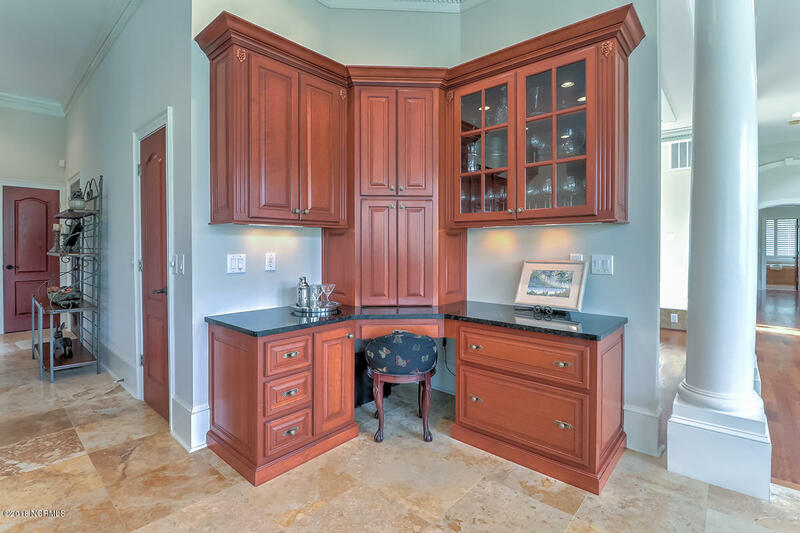 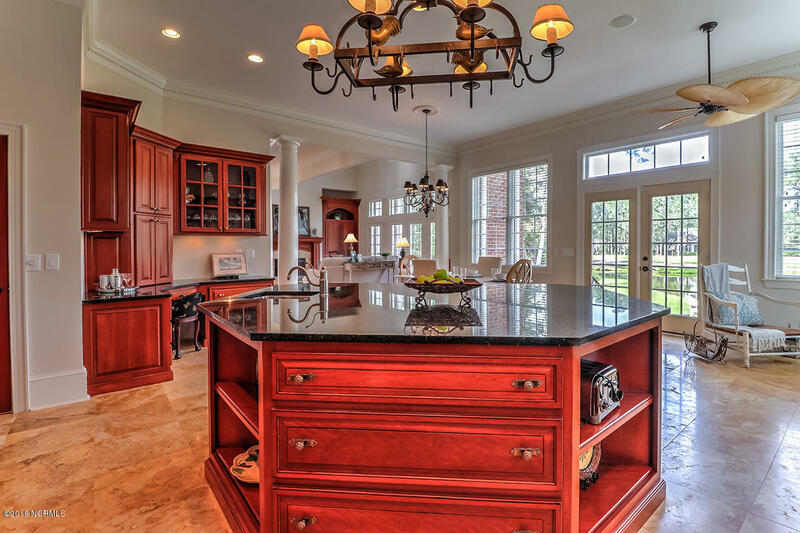 Spectacular spacious home offering luxurious features and finishes throughout, in one of southeastern North Carolina's most desirable and exclusive communities, Ocean Ridge Plantation. 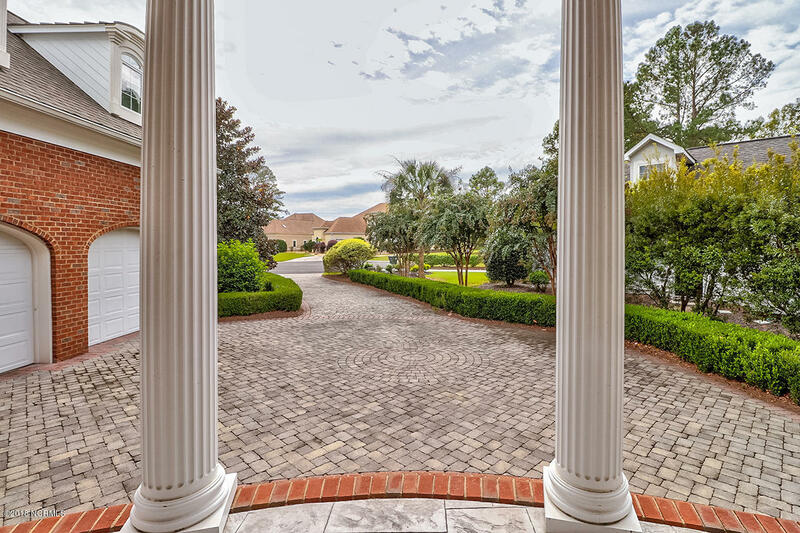 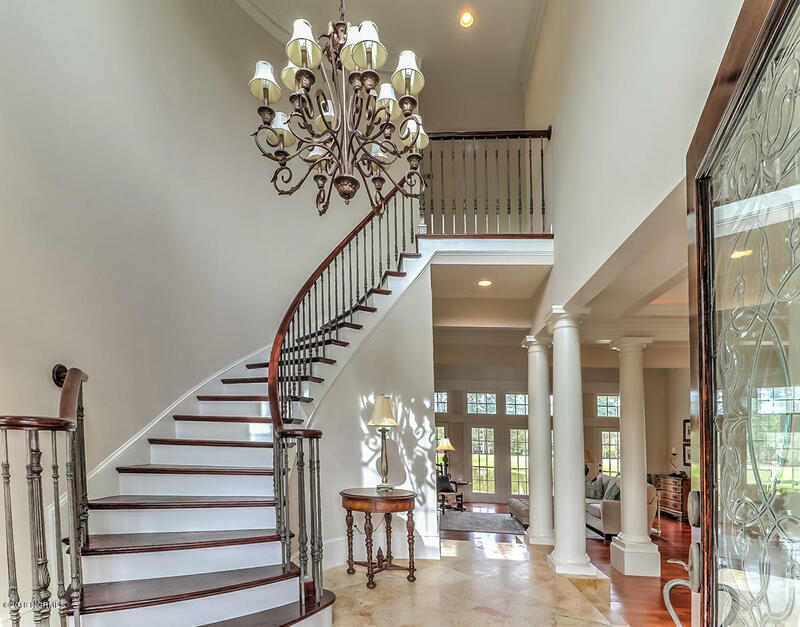 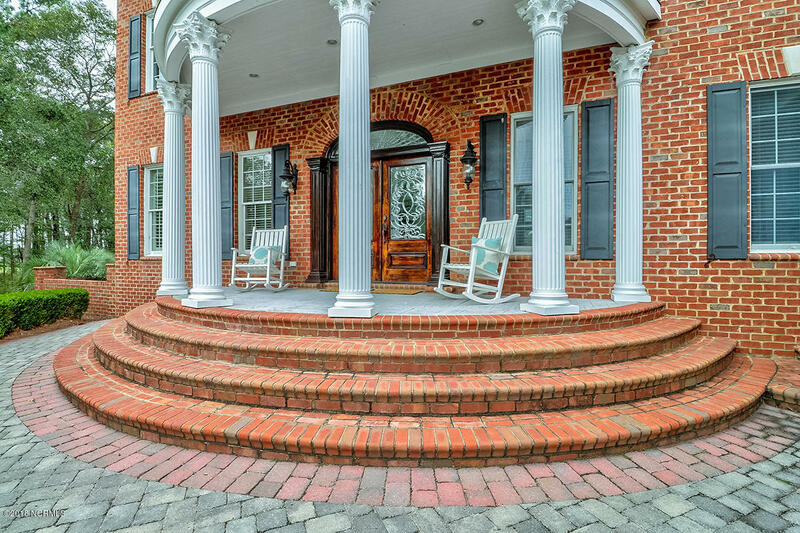 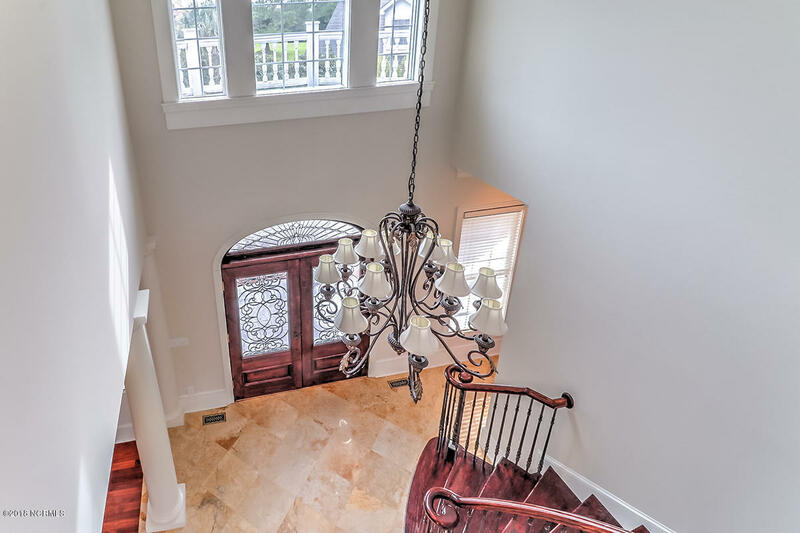 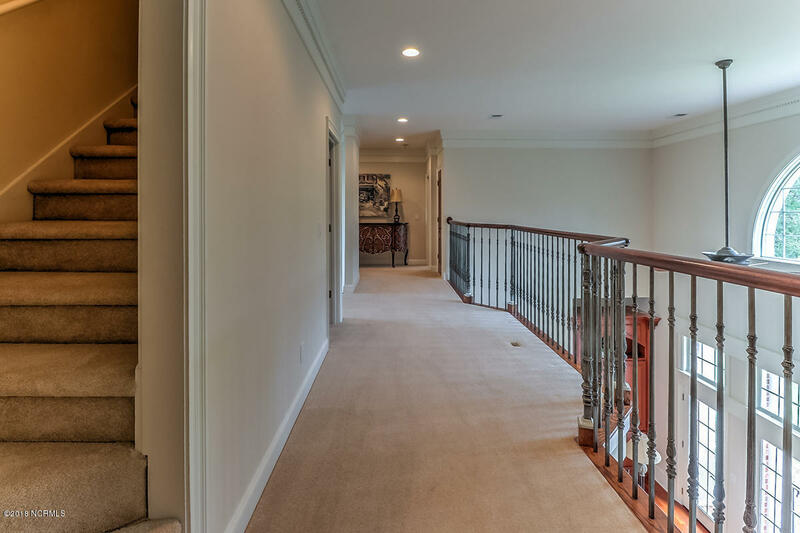 Upon arrival, your guests will be welcomed by pristine landscaping, elegant columns and gorgeous beveled glass doors prior to stepping into the foyer featuring a grand staircase. 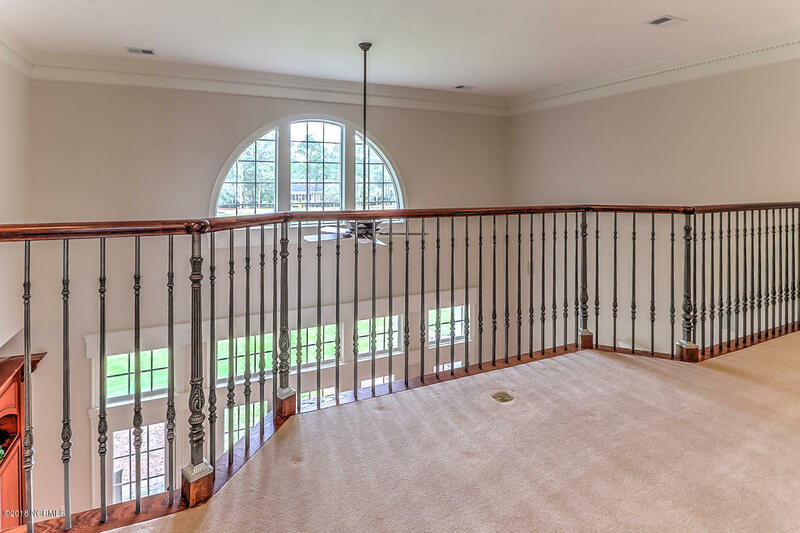 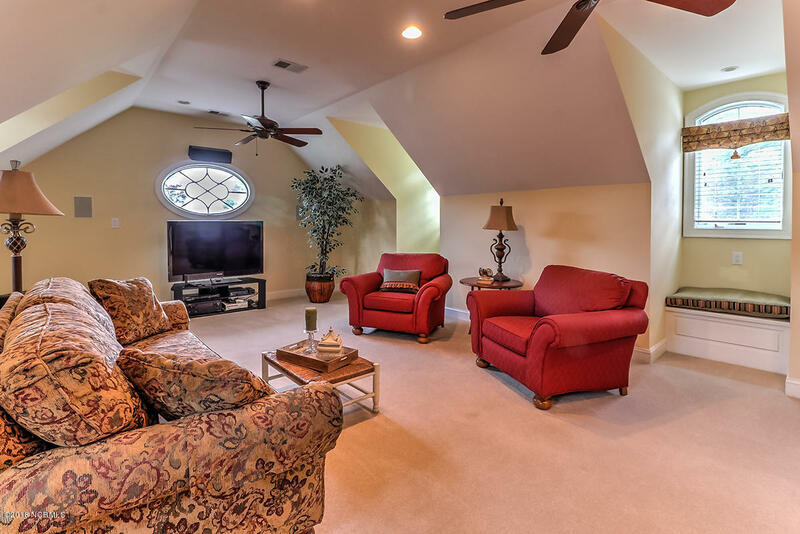 The first floor is flooded with natural light and provides a perfect entertainment space with sweeping views of the pond and golf course! 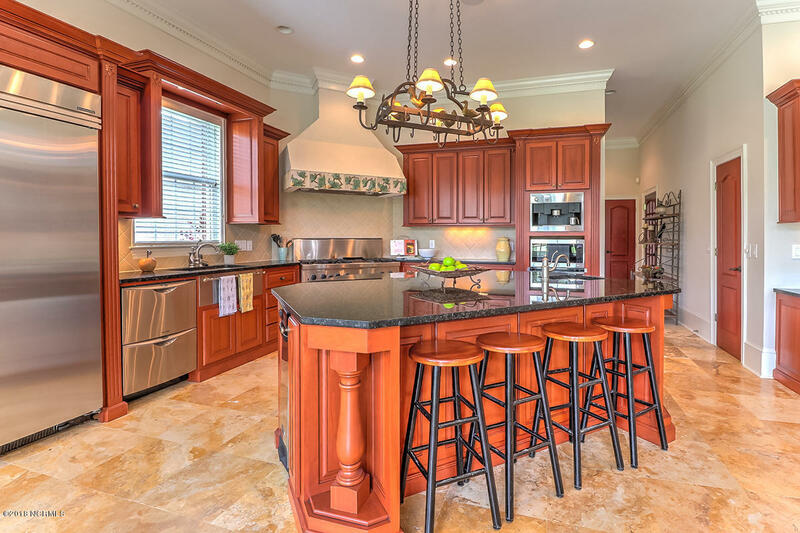 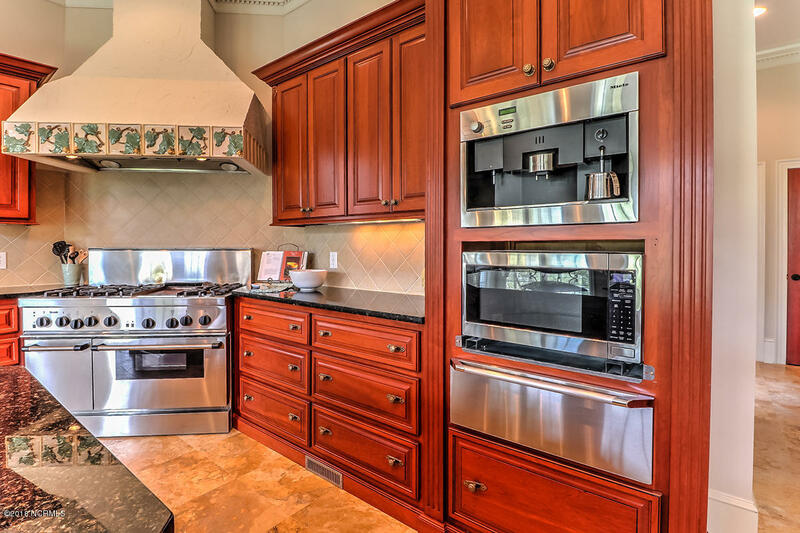 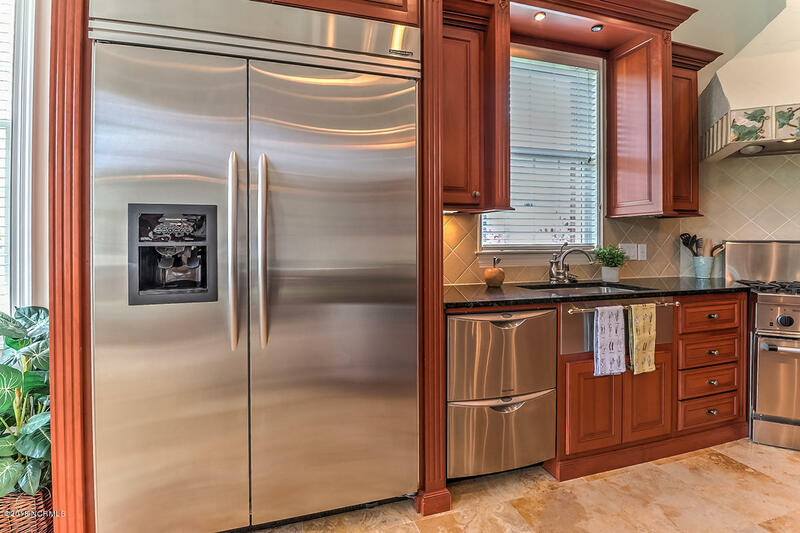 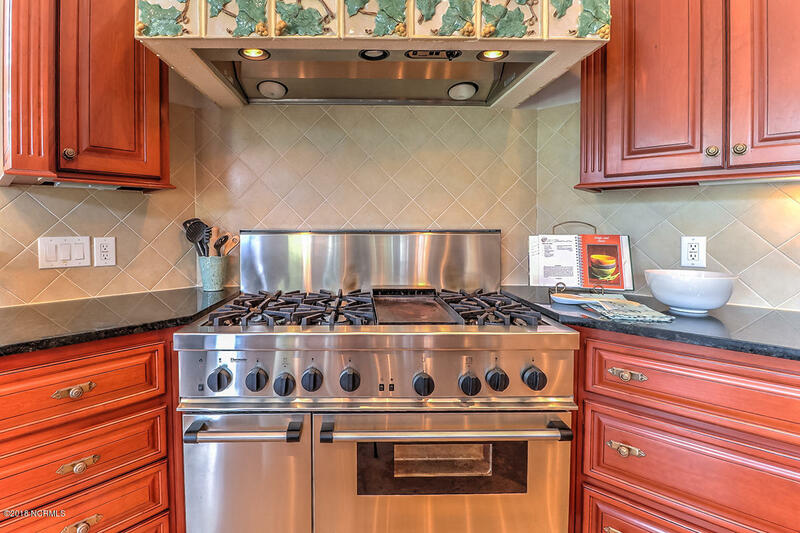 The open floor plan offers a massive gourmet eat-in kitchen with a six burner gas cooktop, built-in Miele Espresso machine, warming drawer, huge walk-in pantry and much more. 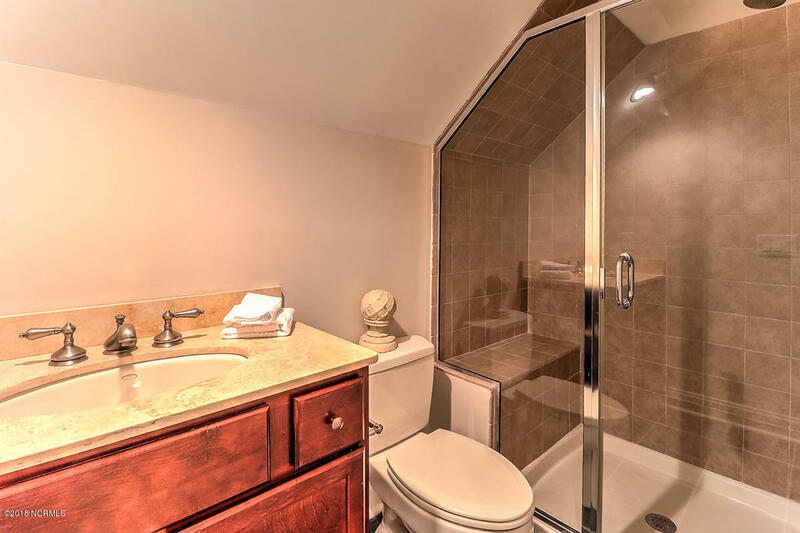 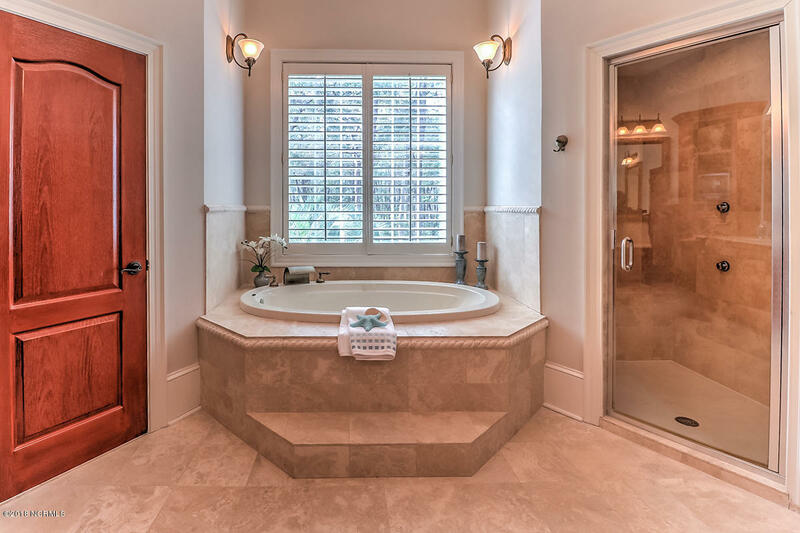 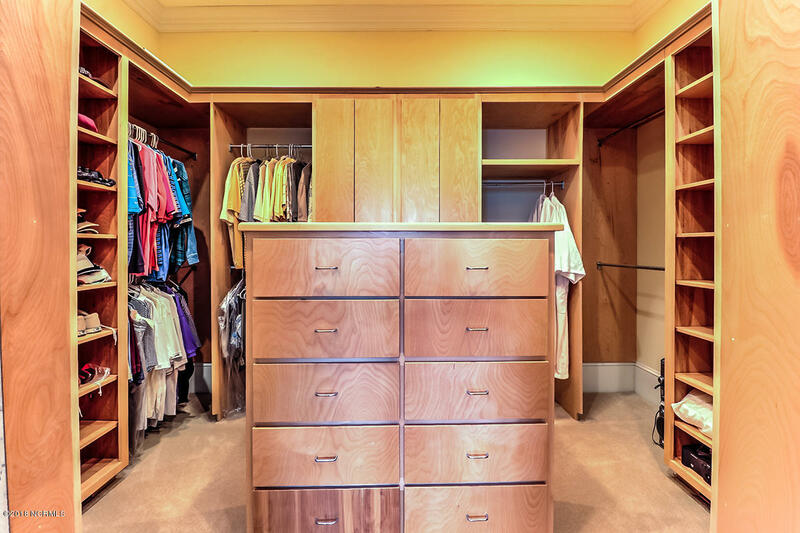 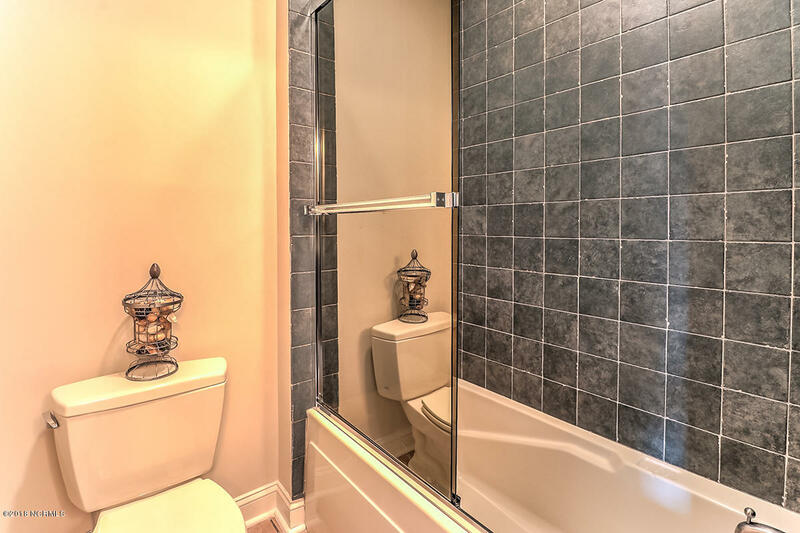 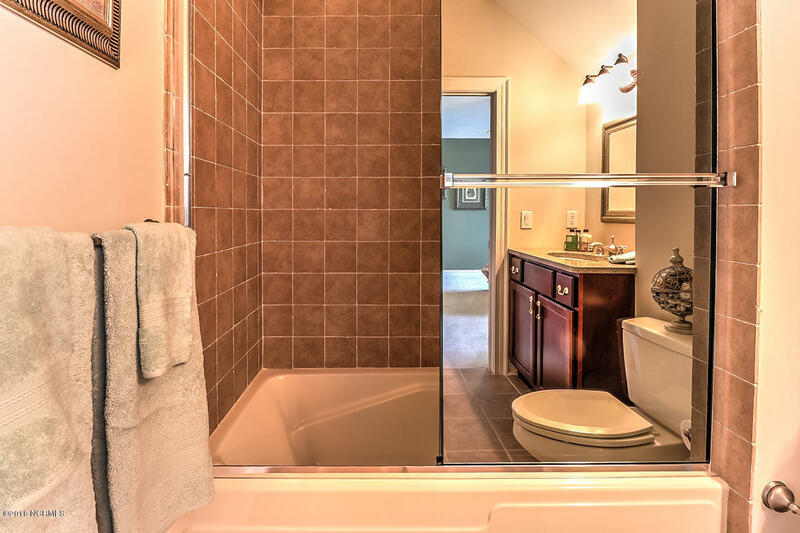 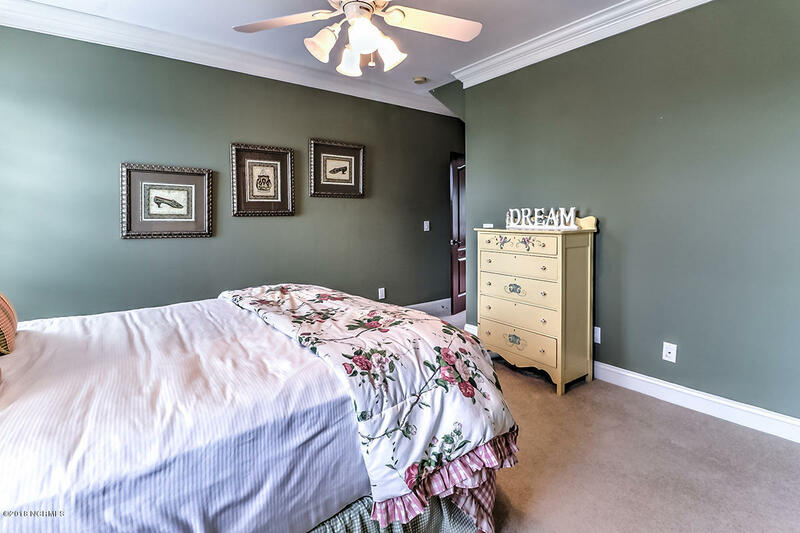 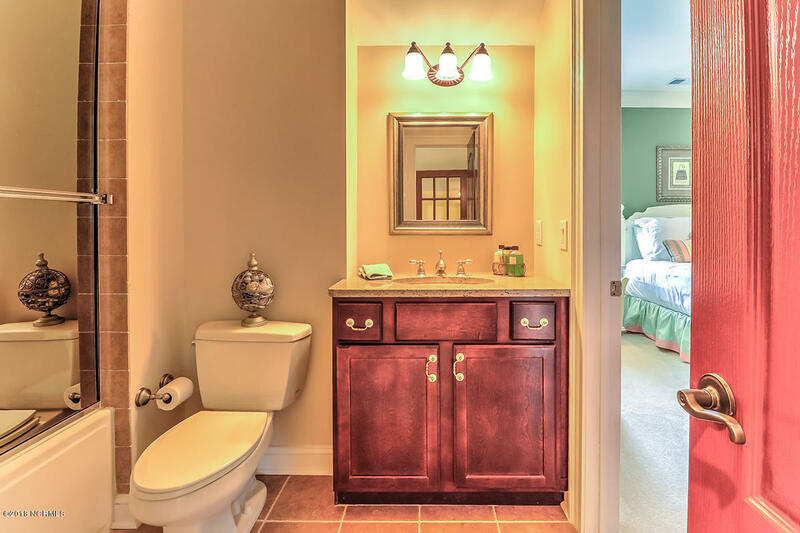 The first floor master ensuite has a large walk-in closet with custom shelving and cabinetry, heated bathroom floors an a walk-in shower which doubles as a sealed steam room. 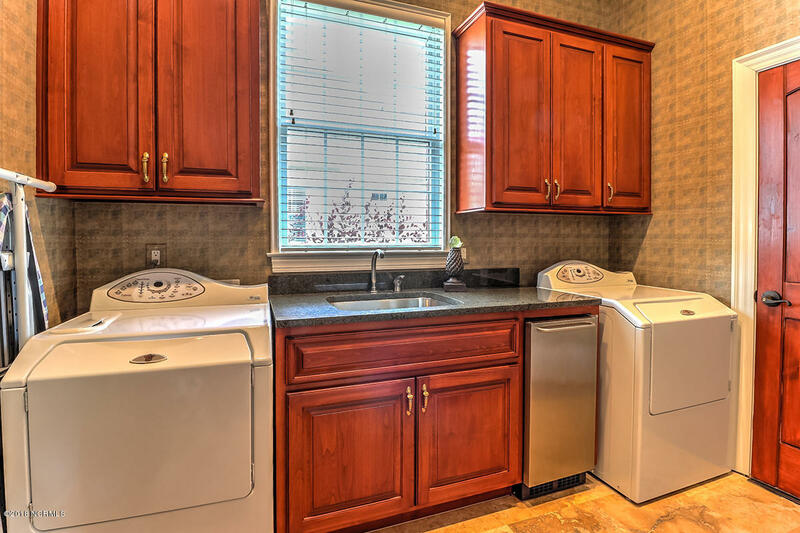 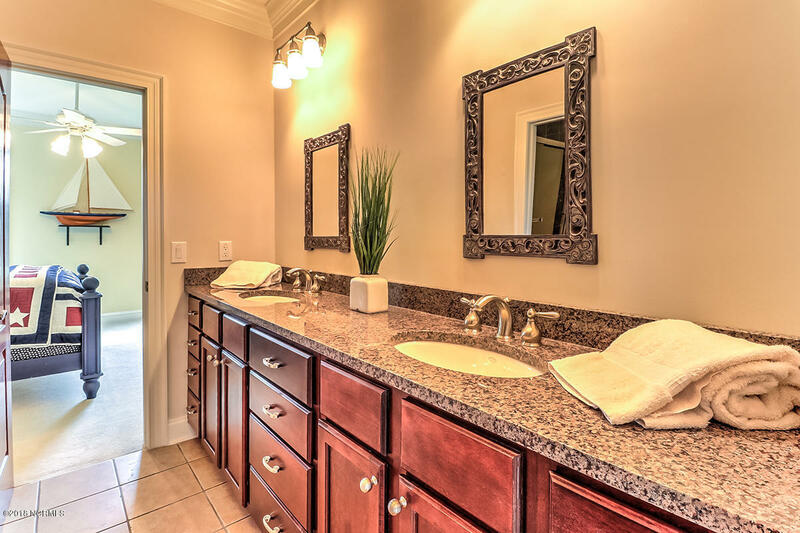 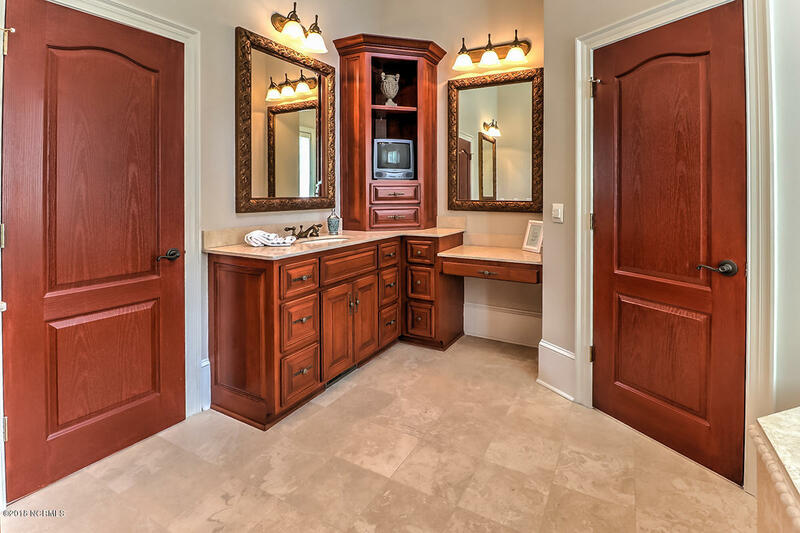 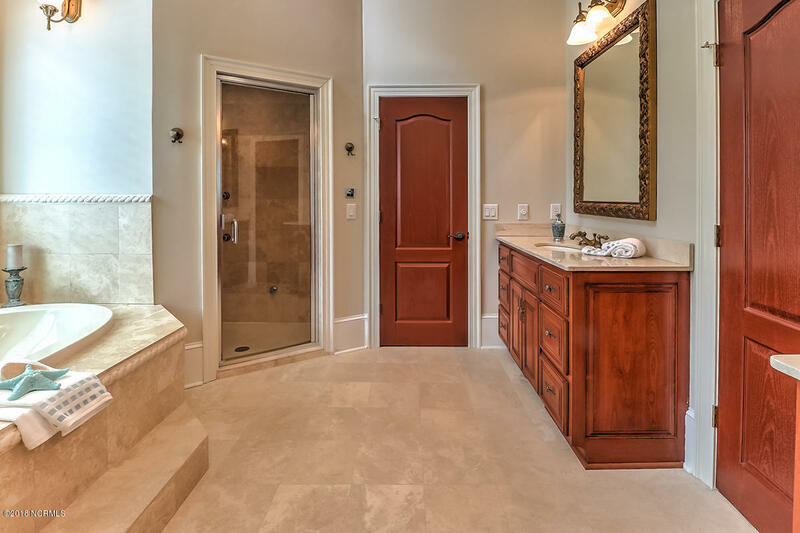 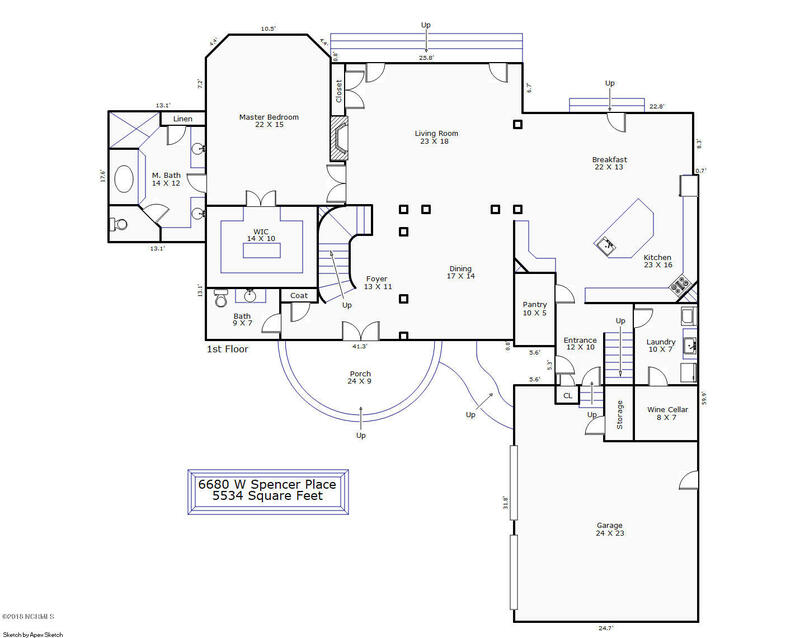 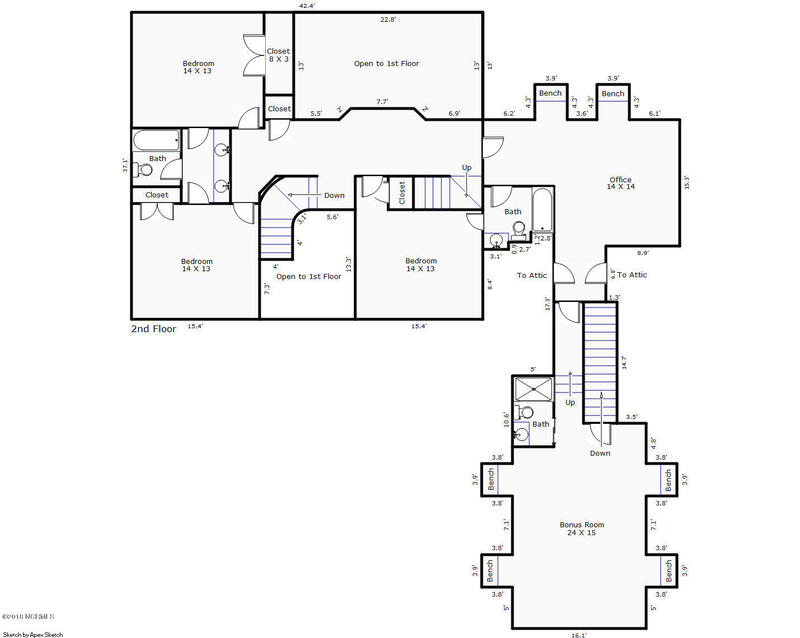 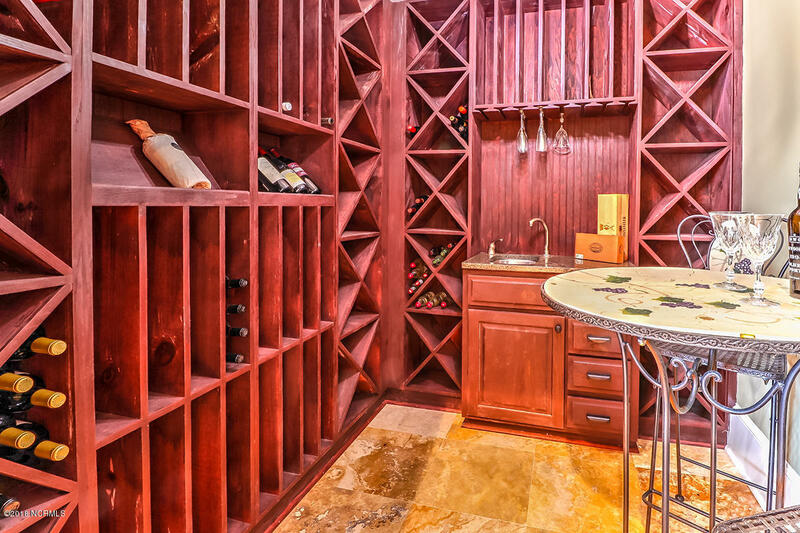 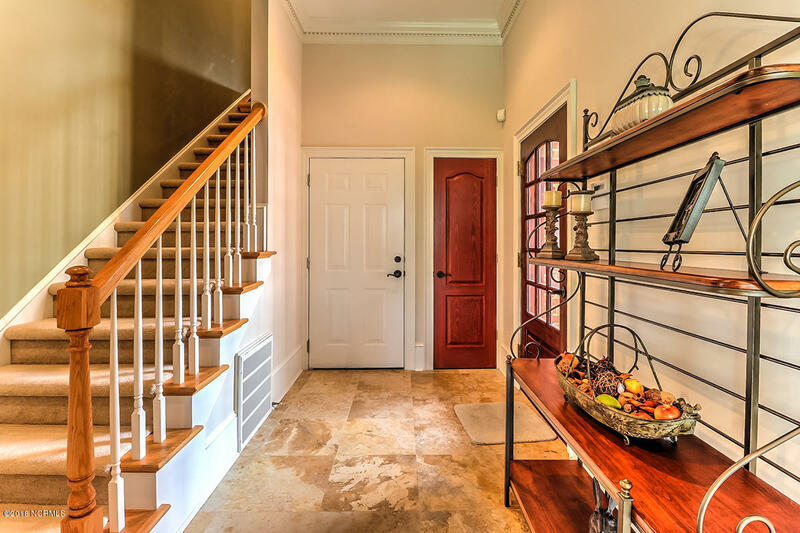 A mudroom, wine cellar, half bathroom and laundry room with a sink complete the first floor. 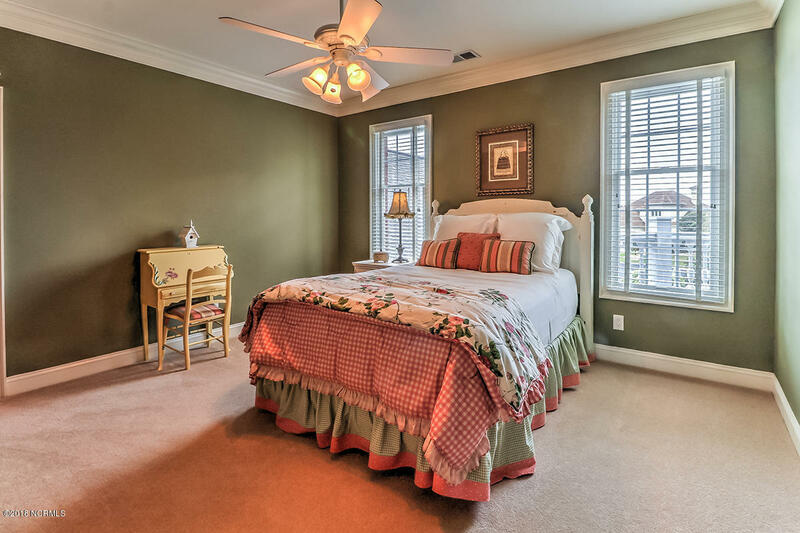 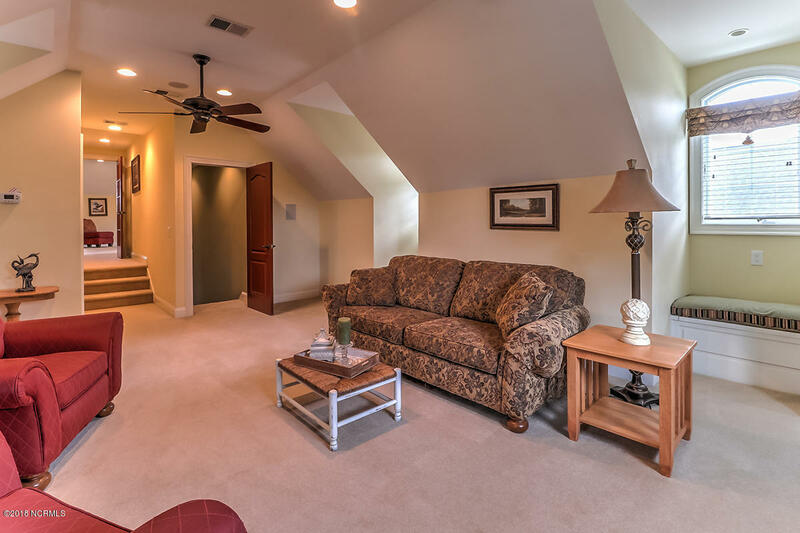 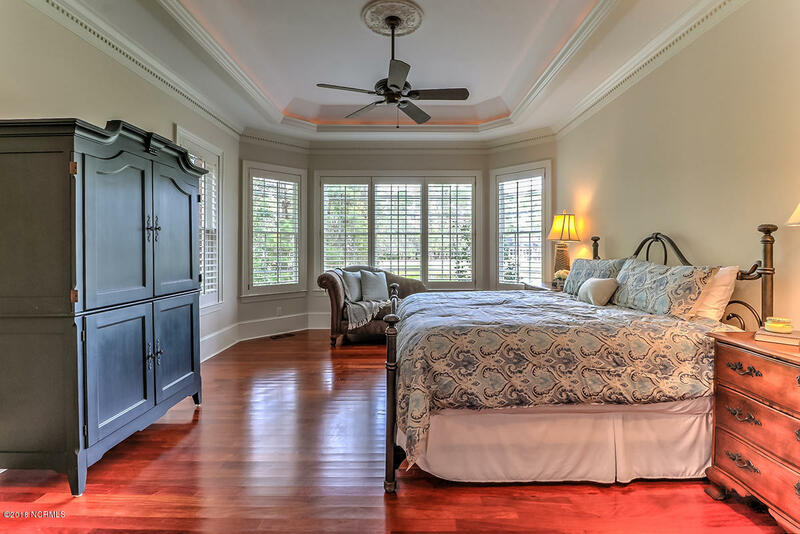 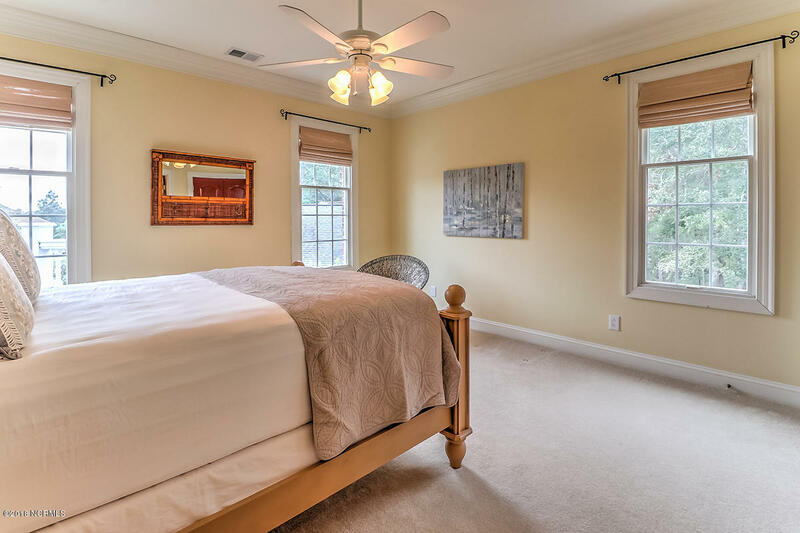 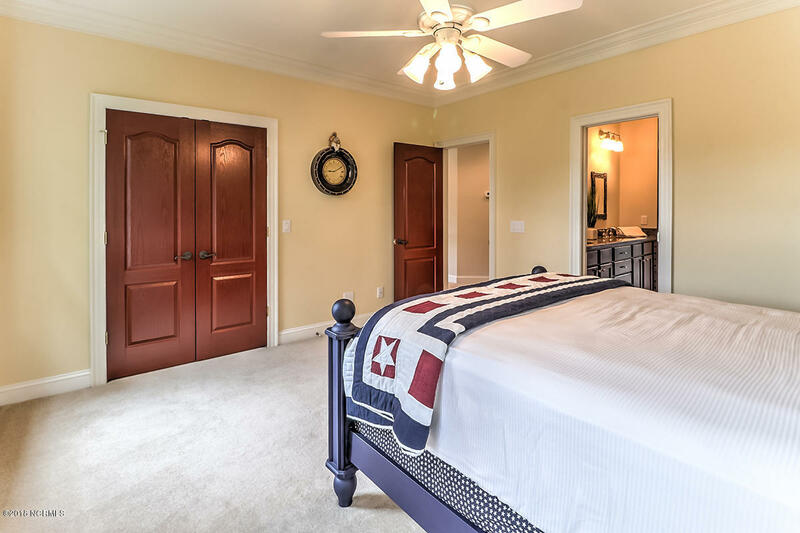 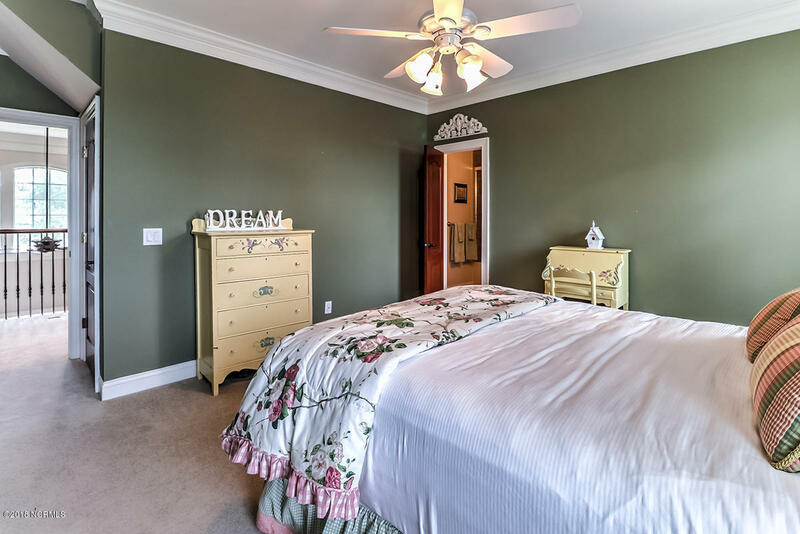 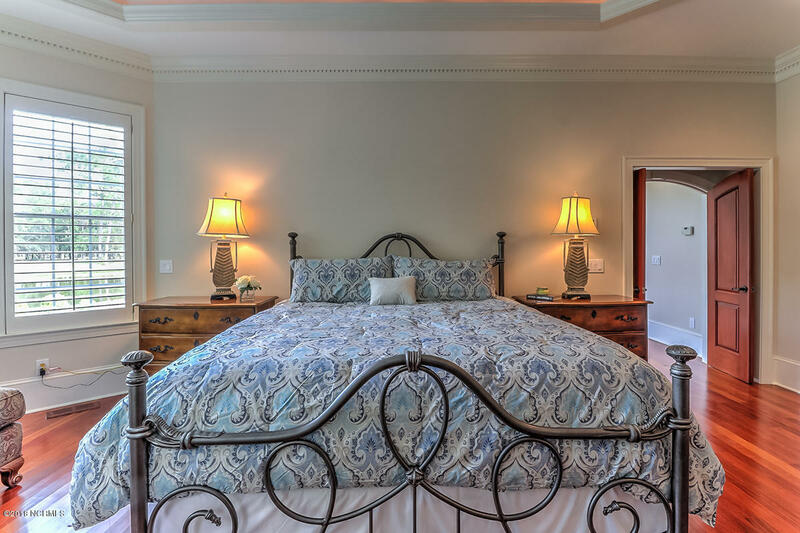 The second floor offers three additional guest bedrooms, two full bathrooms, a full jack-and-jill bathroom and a ton of flexible space. 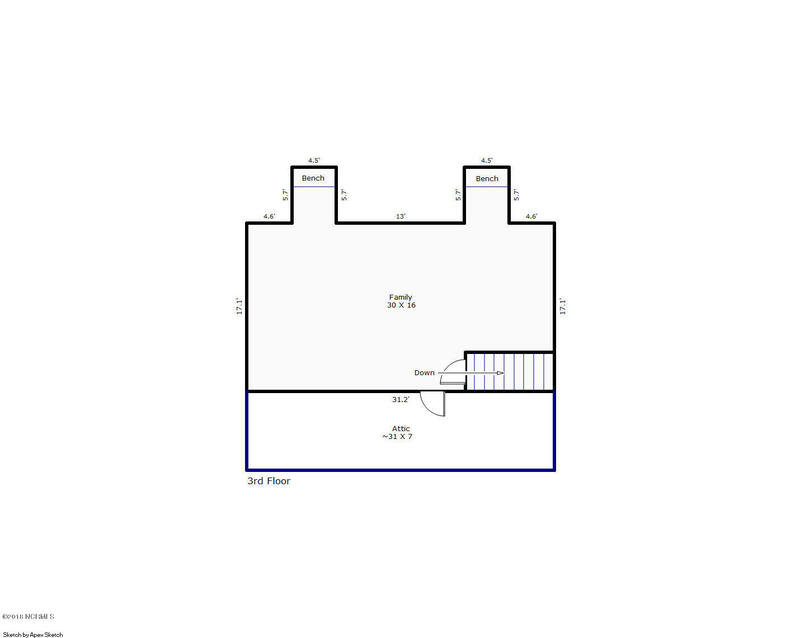 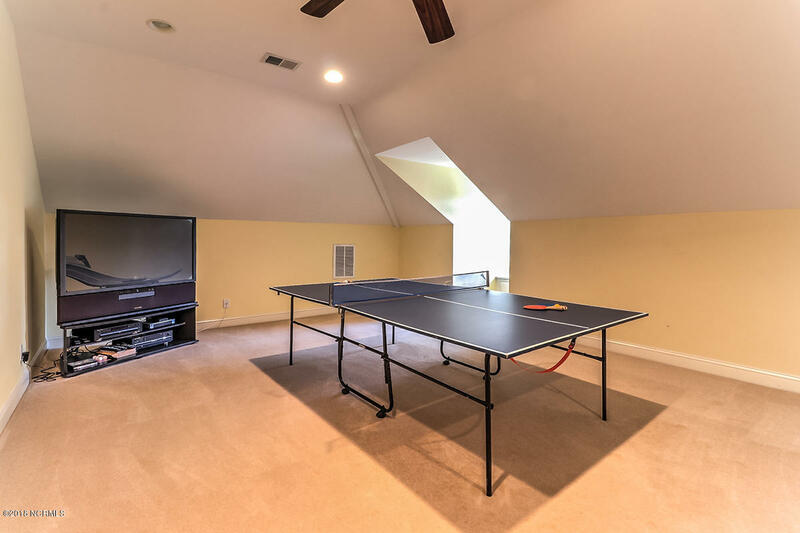 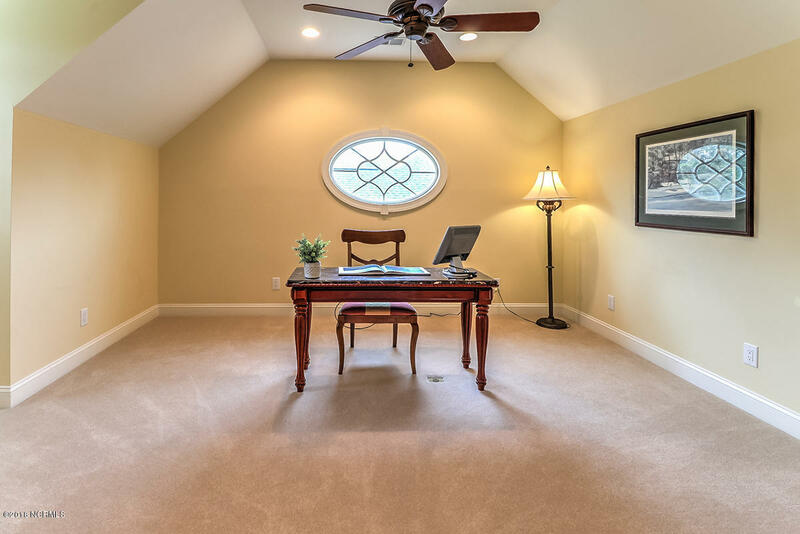 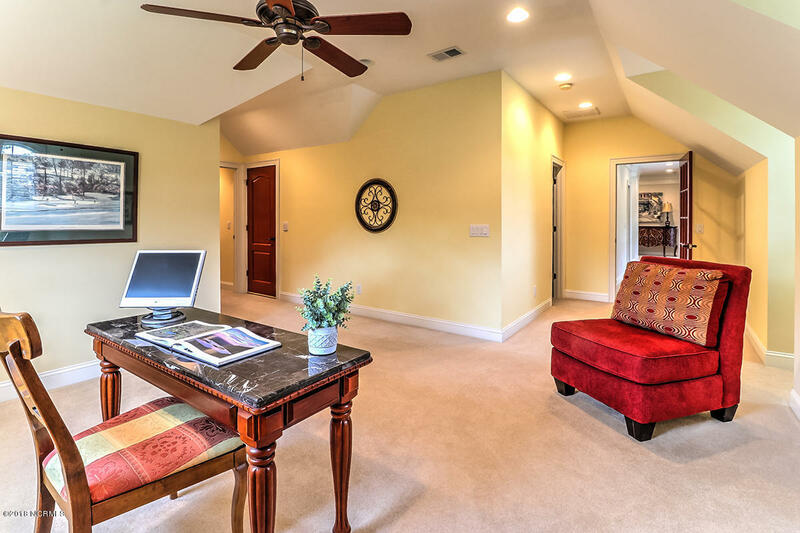 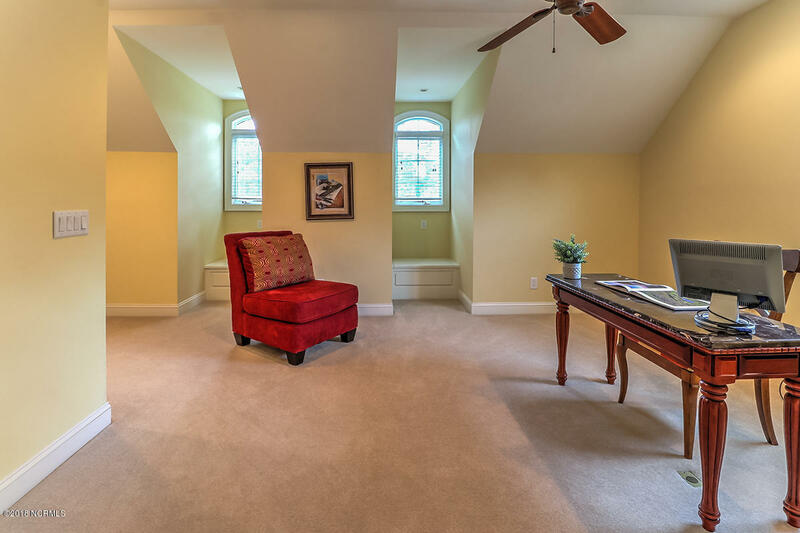 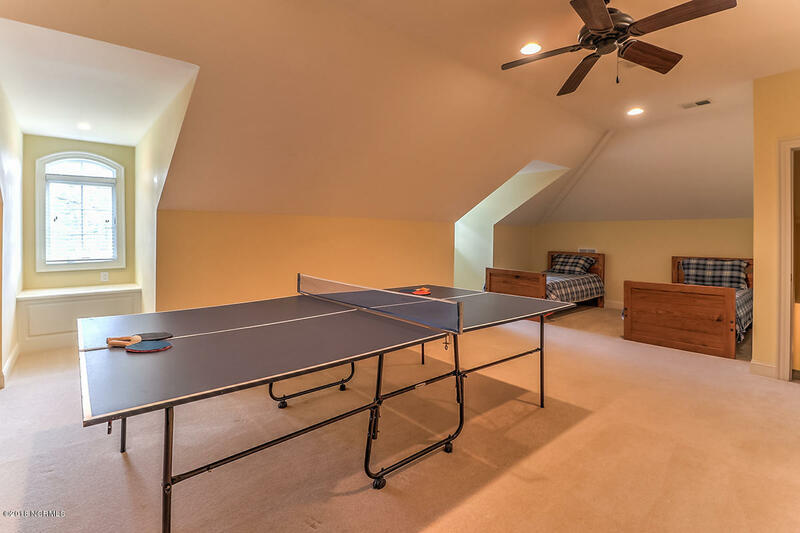 The bonus space offered on the second and third floors equals over 1,000 sqft and could easily accommodate a home office, workout area, recreation area, additional family space or guest quarters or a variety of other uses. 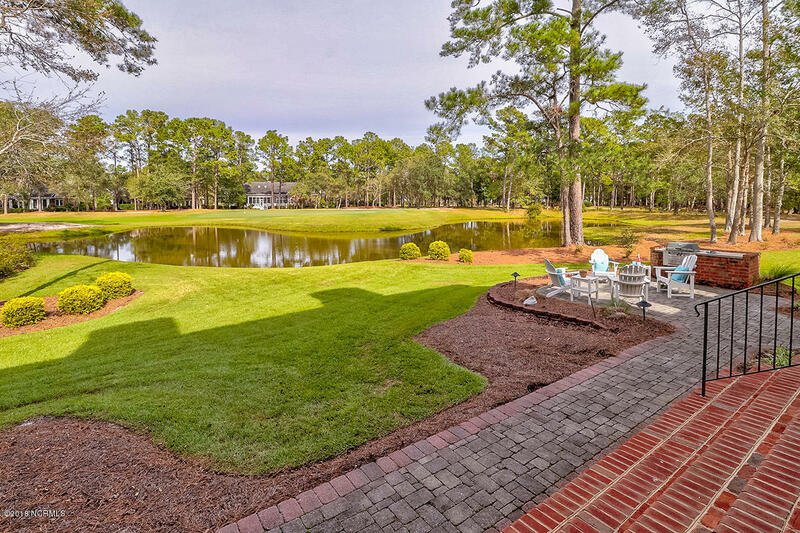 Enjoy the serenity of the backyard overlooking the second green of Panther's Run, listed as one of Golf Digest's "Most Prestigious Places to Play." 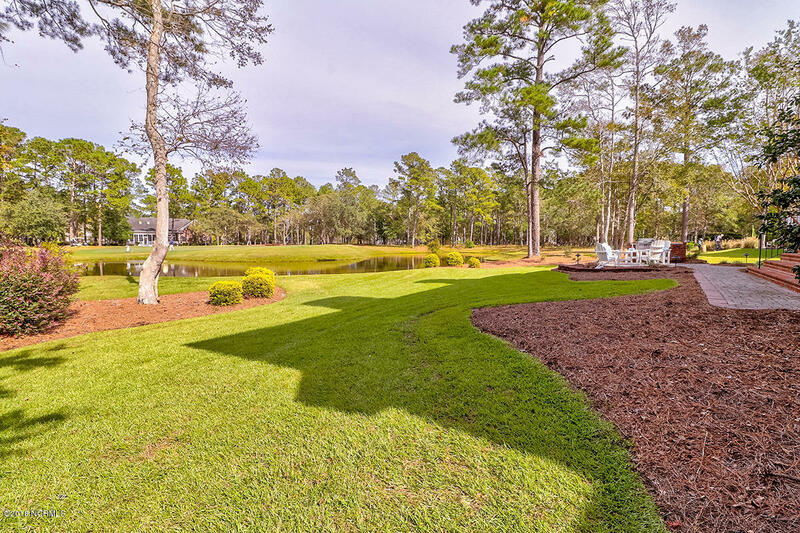 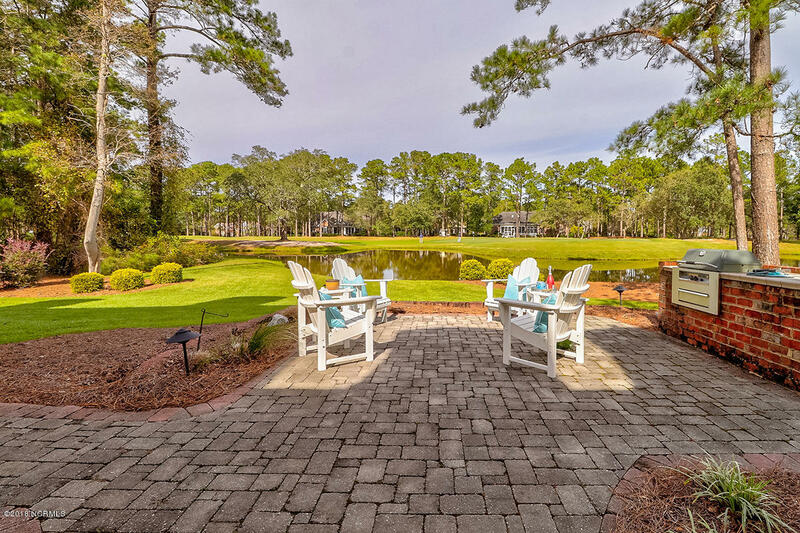 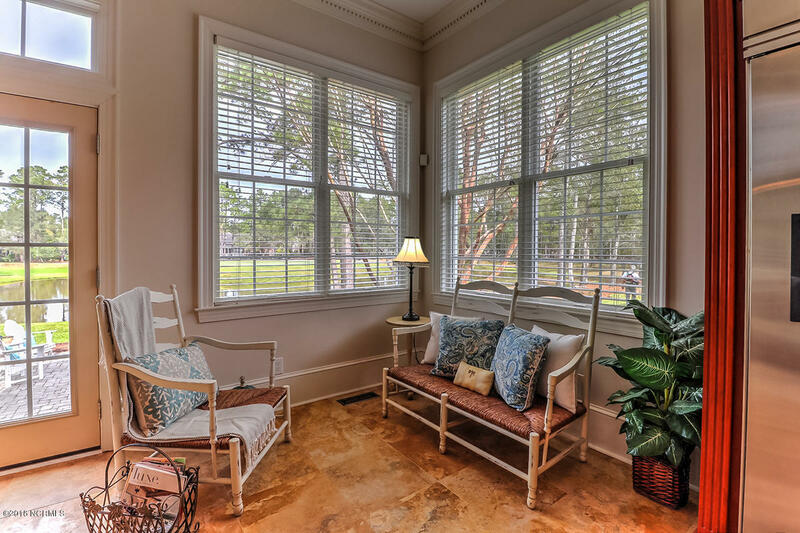 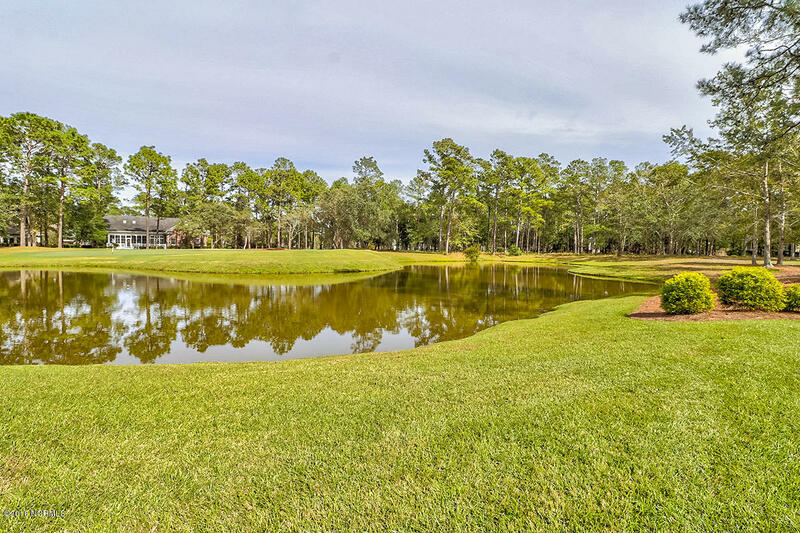 This community provides a country club lifestyle with amenities such as 72 holes of championship golf, a private oceanfront beach club, grand clubhouses, heated indoor and outdoor swimming pools, tennis courts, miles of walking and biking trails and a breathtaking community garden! 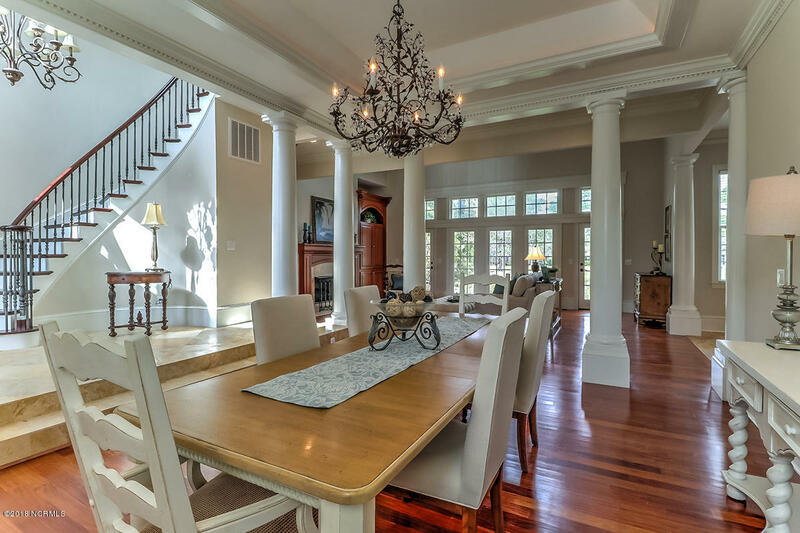 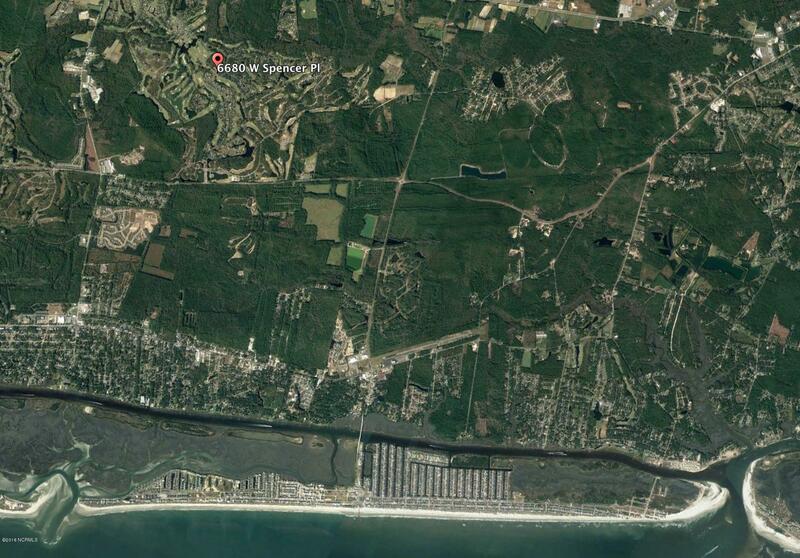 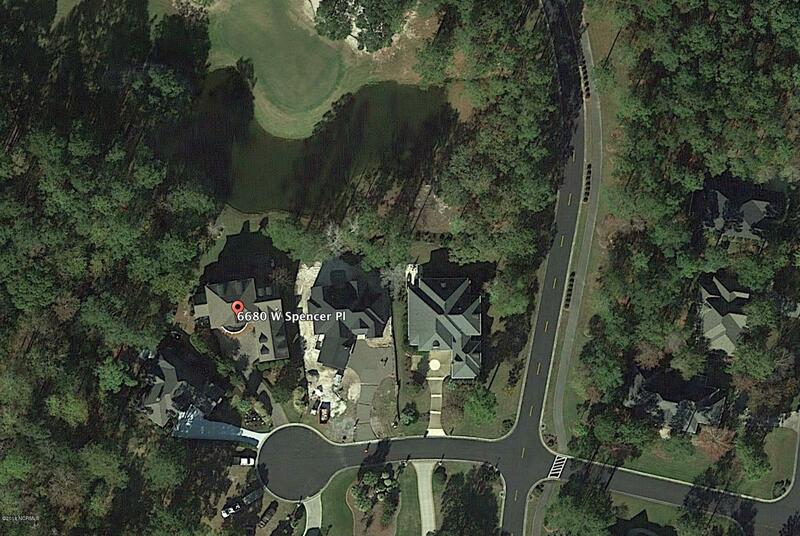 This one-of-a kind home and community have too many features to list and needs to be seen to be truly appreciated!